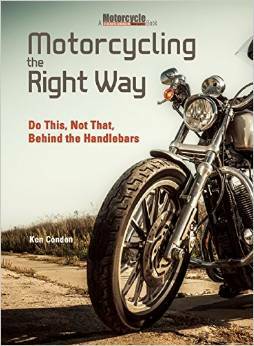 Your kind donation and the donations of others allow Ken to continue to provide articles and information that help motorcycle riders to become more skillful and better able to manage the risks of riding. You can also help support the site by buying a Book or purchasing products from Twisted Throttle, Motorcycle Superstore and Amazon through the website. 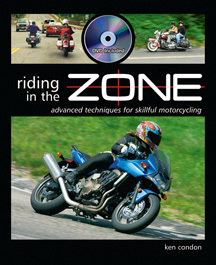 You may also mention Riding in the Zone to your favorite motorcycle-related businesses and suggest they contact Ken to advertise with RITZ.